While most dismiss the notion that Atlantis did at one time exist, there is still debate as to whether the lost world was very much a real place. There are even people that believe it is slowly being rebuilt, both literally, and also in influence and ideology. Some believe that the United States – once known as the “new world” - is the intended reincarnation of Atlantis. With the pilgrims, also went the old and secretive societies – the Freemasons. 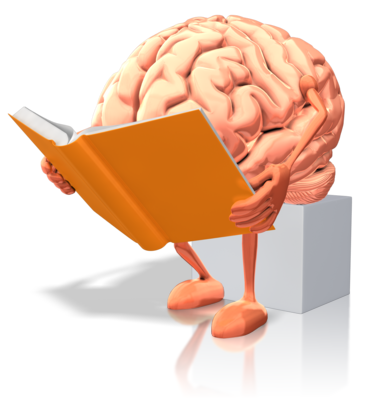 Some of which are said to have their roots go right the way back to ancient Egypt and Babylon. If ancient Egypt, for example, was indeed built out of the remnants of the stricken society of Atlantis following its tragic downfall, then it would make a certain amount of sense that this may be the case. Is America the "New Atlantis?" Thomas Jefferson, the third president of the United States even went as far as to call him one of the three most influential people on the planet at the time. So with this in mind, is it possible that America is the result and end game of a master plan to create a new world with the ancient ideology of a lost one? Installed and carried out by masonic secret societies? Perhaps more interestingly, was this development of the United States overseen and influenced? And if so, was this to assist the alleged secret societies in carrying out their plans, or to guard against them? 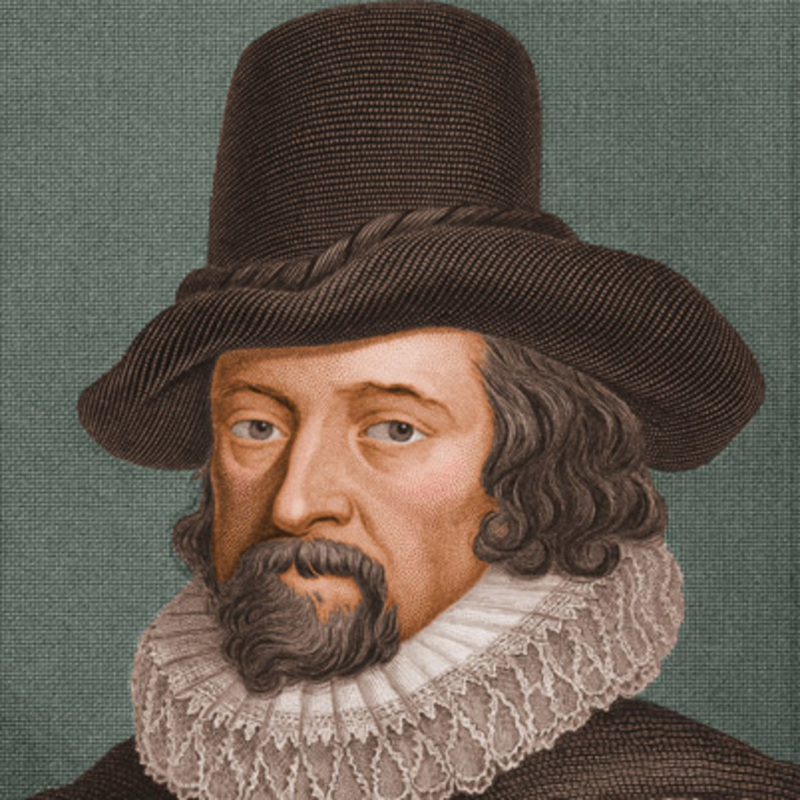 Sir Francis Bacon - the real founding father of America? There are plenty of unusual sightings and phenomena in the early years of the United States. The aforementioned Thomas Jefferson himself spoke of a strange incident he witnessed in Baton Rouge, Louisiana in 1800. Jefferson sent a communication from Natchez, regarding a sighting of a strange object by a man from Baton Rouge, Louisiana, William Dunbar. The communication spoke of a strange object in the sky that passed over the heads of those who witnessed it from south west to north east in less than a minute. It was described as being the size of a large house and around eighty feet long and appeared to be the color of the sun near the horizon – a crimson red. If indeed it was an intelligently guided UFO, what would their interest be? Almost a quarter of a century earlier, another strange incident occurred to another key figure in America’s early years. 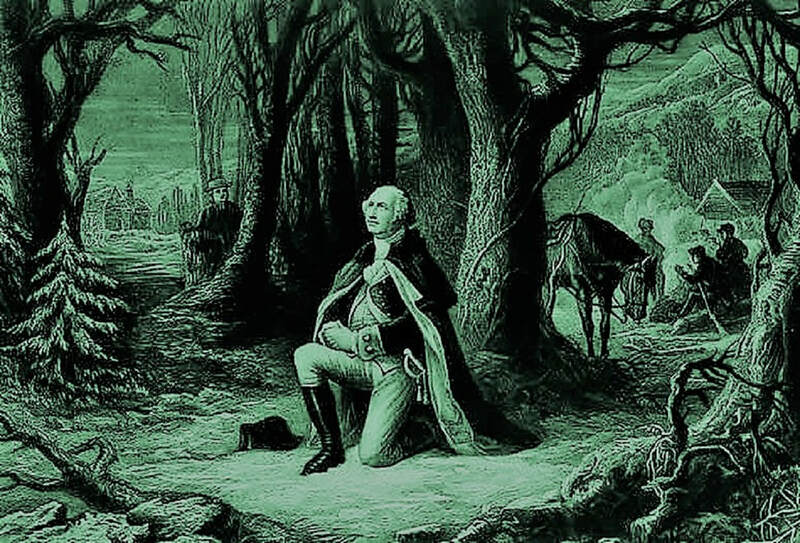 In the snow and bitterly cold winter of 1777, his men weary from battle and close to their spirits being broken, one of the founding fathers of America, George Washington, had a vision – or perhaps more accurately, a visitation. The account was told in the first instance by a gentleman named, Anthony Sherman, who was said to have been present at Valley Forge with Washington. His story was published in several newspapers, and a record of the account is also held in the Library of Congress, although that simply proves that the account was alleged, and not necessarily that it did actually happen. Wesley Bradshaw took the account from Sherman, and it appeared for the first time in the National Tribune in 1859 (and was reprinted again in 1880). ​British investigator and author, Quentin Burde, is just one of many who believe that the “green skins” that Washington referred to was not a reference to Native Americans and their green war paint (as mainstream historians have always asserted), but to an alien intelligent lifeform who were themselves green and glowing. 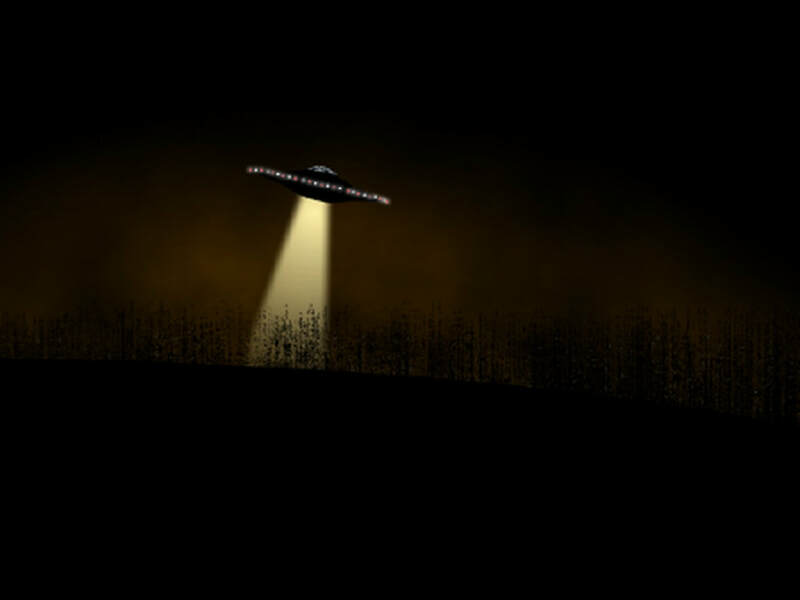 Burde, who specializes in events he believes show alien intervention in human history, believes that Washington’s references to “green globes in the sky” in his recently discovered diaries, back up his theory. In short, Burde states that the “green skins” helped Washington with information on British troop movements and with general sound advice, consequently suggesting that they wanted to see the United States win the war, which if true, would raise several questions in itself, not least of which, why? Another seemingly coincidental intervention appeared almost forty years later in 1814. Two years into the “War of 1812”, it appeared the United States was all but defeated at the hands of the British. 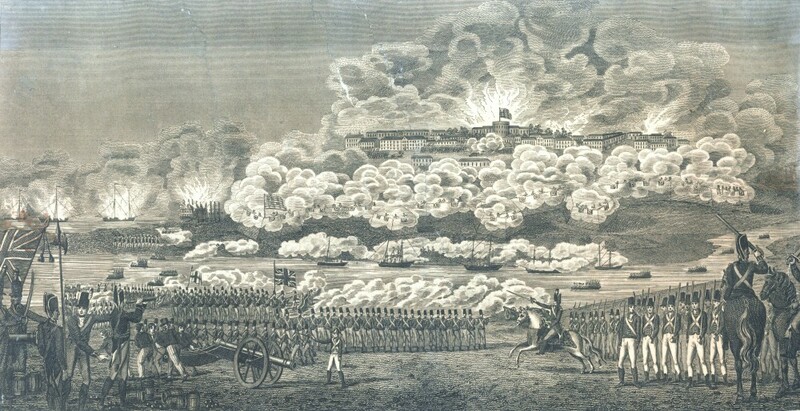 Outnumbered and on the verge of collapse, the United States army watched almost helplessly as the British advanced on Washington DC, and literally began to burn it down. The day was red hot and cloudless – conditions that would surely aid in spreading the fires all the more rapidly. Not even the White House was spared, its frame soon beginning to be overtaken by the flames. ​What happened next is to some a complete bizarre twist of fate, not to mention a huge stroke of luck for the American forces. To others, however, it was almost divine - almost the work of an intelligent force. Seemingly out of nowhere, dark clouds took over the sky and lashed the capitol with rain, so much so that the fires were extinguished. Perhaps more importantly, and strangely for the area, a tornado formed and headed straight for the British who were positioned on Capitol Hill, killing scores of them as it did so. Those that survived retreated from the city. The incident is regarded as a turning point in the war. Although several tornados have hit the area since none have claimed any lives and none have been as devastating, leaving this particular tornado quite a mystery. Was it pure dumb luck? Or could it have been possible that something of a “higher intelligence” had a vested interest in America overcoming their British enemies? There is even an instance where it appears mysterious beings were looking to guide and help create a new religion in the new world. 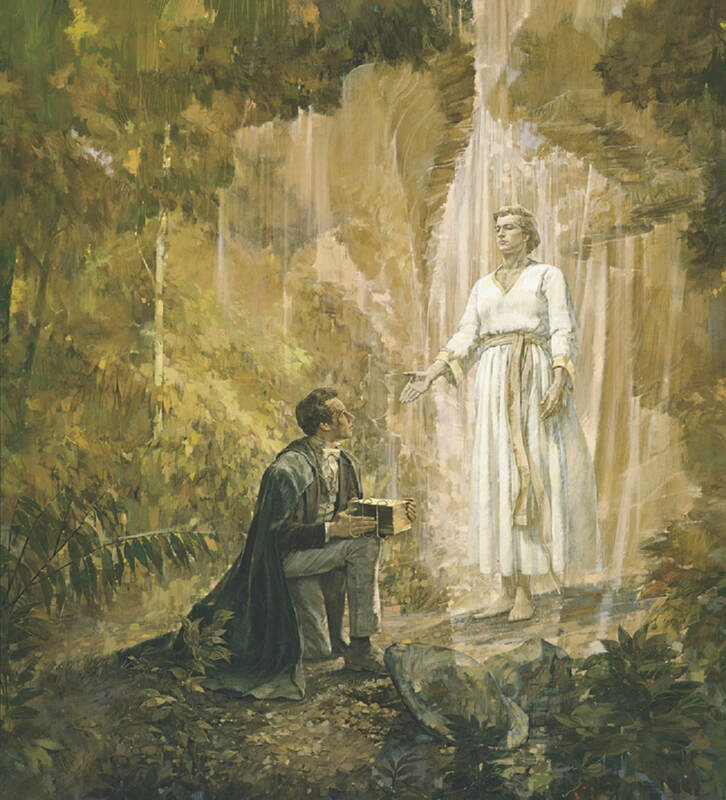 Beginning in September 1823, an "angel" named Moroni, appeared to Joseph Smith in western New York. The main purpose of these visitations seems to have been to direct Smith to the “Golden Plates”, a sacred recording of Moroni’s era in time, which had been hidden by him thousands of years earlier at the end of a great war in antiquity. They had been guarded by his presence since. ​Smith allegedly recovered these plates and began translating them – it is thought that what was written on them laid the basis for the Book Of Mormon, and the ideology of the Mormon religion itself, including their journey and eventual settlement in Utah. We have no way of knowing if the golden plates actually exist, however, as they were allegedly handed back to Moroni in 1838 after they had been translated – he still has them in his possession today. Ancient astronaut theorists have contested that the “visitation” was not that of an angel, but that of an alien. He stated to Smith that he was one of the “former inhabitants” of America and was a “chronicler” of his people. He also claimed to be from the Pleiades star system, and Smith’s descriptions of him were that he was dressed in “brilliant white” and his skin also appeared to “shine” white and otherworldly. If true, might this have been a possible counter-balance? Are these events meaningful, or just pure coincidence? Is it also coincidence that the Pleiades star system is mentioned, given that many other cultural legends across the world also speak of such beings who came from the same star system? ​Check out the documentaries below. Interesting perspectives, even if you do not buy into all or any of it, they are worth giving the once over.